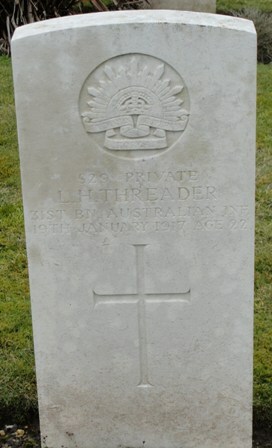 Son of George S. & Lydia Threader, Lewisham, London, England. 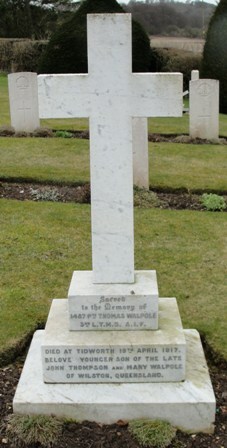 Son of William J. & Violet Turnbull, Brunswick East, Melbourne. Son of Joseph and Janet Usher. 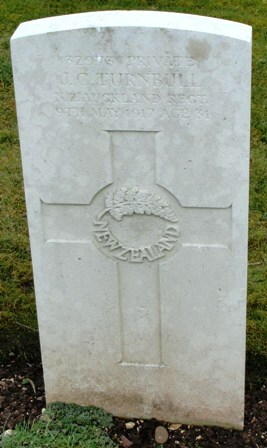 Son of Henry & Edith Veall. 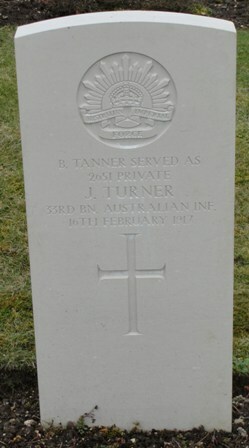 Born at Gawler, South Australia. 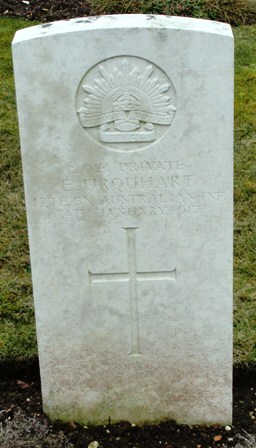 The news of the death of Pte. S.V. 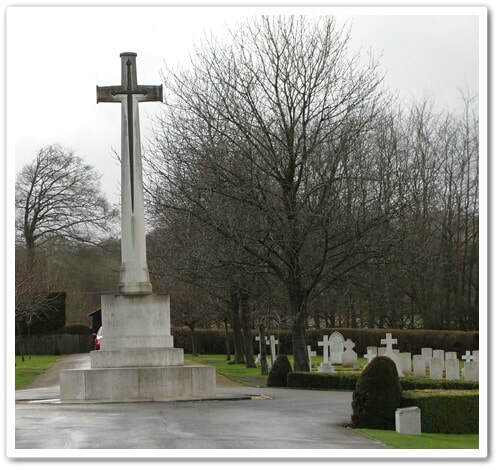 Veall was received at Norton's Summit with great regret and much sympathy was felt for the parents, who reside in the district. 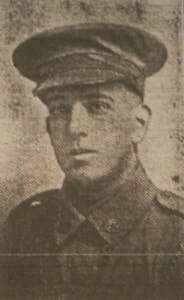 Another son, Pte J.G. 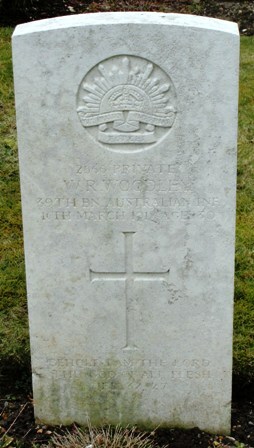 Veall was killed in action in France about two months ago. 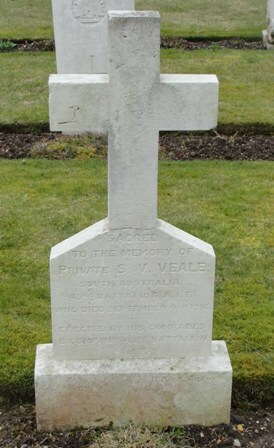 Pte S. Veall was 19 years old, and was highly respected. 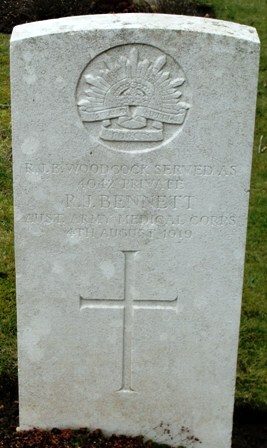 He died of cerebro-spinal Meningitis in a hospital on September 4. 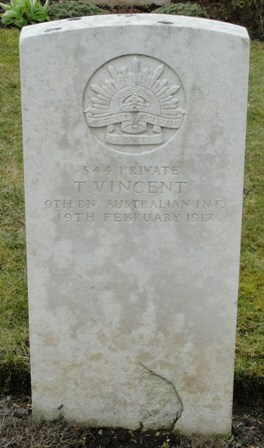 Son of Thomas H. & Agnes C. Vincent, Wellington, New Zealand. 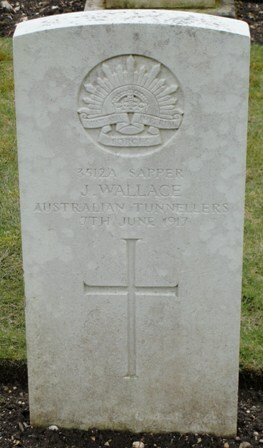 Son of John T. & Mary Walpole, Brisbane, Queensland. 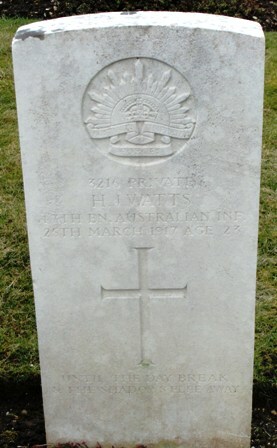 Son of James S. & Mary J. Watts, Wilde's Meadow, New South Wales. 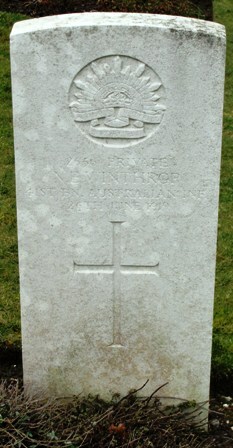 Son of John & Sarah Woodley, Ottery St. Mary, Devonshire, England. 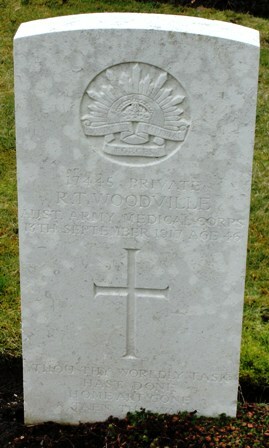 Son of William Harris & Alice Dittman Woodville. 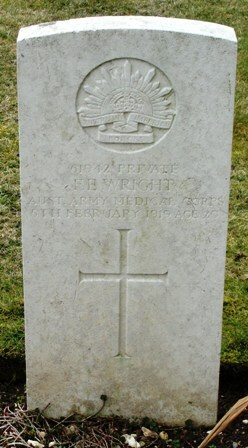 Son of Herbert and Sarah Wright. 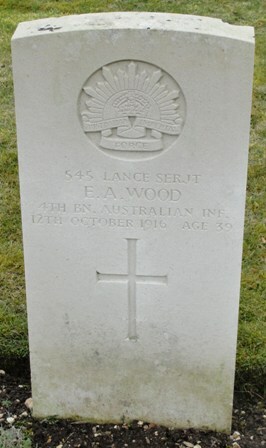 Son of Ernest J. 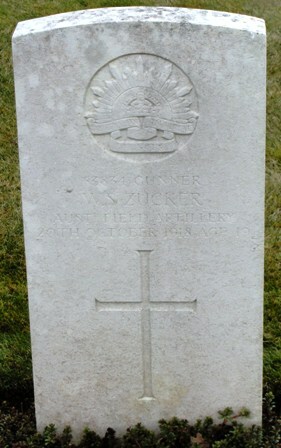 & Lavie Zucker, Marrickville, N.S.W.